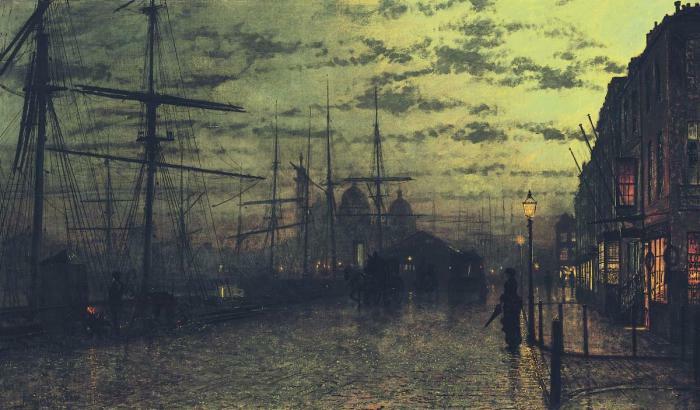 John Atkinson Grimshaw is a Victorian-era painter who is known for his vivid and luminous moonlit cityscapes, often depicting the docks in London, Leeds, Liverpool and Glasgow. 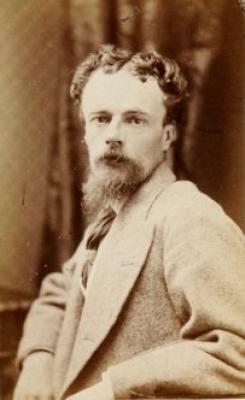 He was born in Leeds on September 6, 1836. Initially working as a clerk for the Great Northern Railway, Grimshaw focused on an artistic career from the age of 24, in 1861. Self-taught, he began by painting exquis . . .